Container Planting Tips to Make the Most of Your Smart Pots After a successful gardening season, you may wonder what you should do with your Smart Pots during the off-season. There are numerous options. It all depends on you as a grower how you want to care for your Smart Pots during fall and winter months. Here are some container planting tips to help you care for your Smart Pots. Unoccupied pots: If your Smart Pot is unoccupied, one option is to repurpose it by planting cool season crops like lettuce, spinach, carrots, and beets. Pull out any weeds and nonproducing crops from your Smart Pot and work in some compost or other organic matter. Planting garlic in the fall is another wonderful option. It will be ready to harvest by summer the following year. Moving them inside: Dwarf citrus trees or tropical varieties can be planted in a Smart Pot and kept indoors over the winter. Be sure to follow the lighting and potted plant care instructions provided with the tree or plant. Place the Smart Pot in a plastic saucer or tray to capture excess water. If you have a large decorative pot, place the Smart Pot inside it, making sure there’s ample space between the inside of the decorative pot and outside of the Smart Pot to allow for proper air flow. If you have smaller-sized Smart Pots, start an herb garden in your kitchen. There are plenty of options for growing plants indoors this winter. 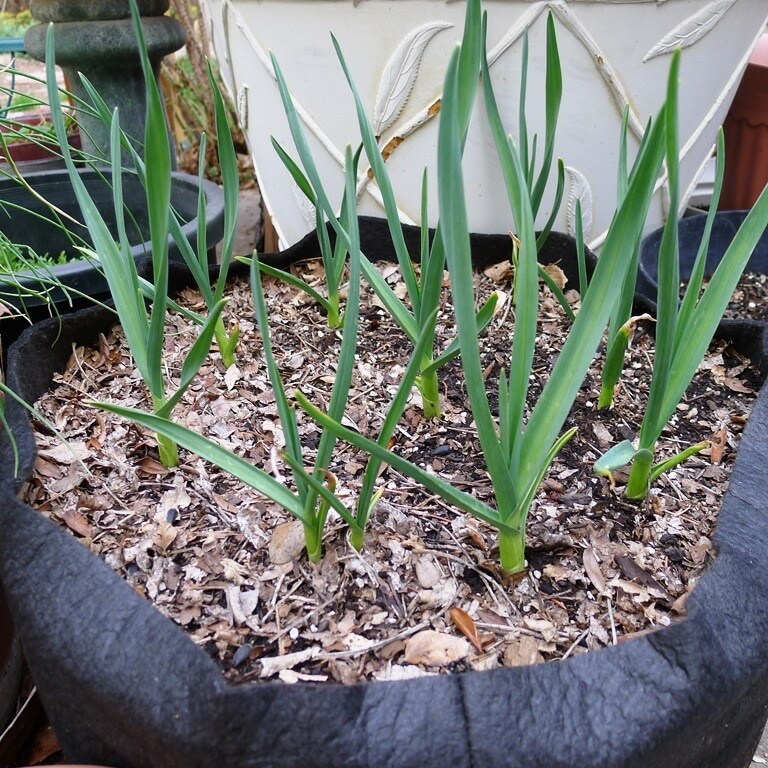 Also, keeping Smart Pots inside will protect them from snow and ice, enhancing their longevity. 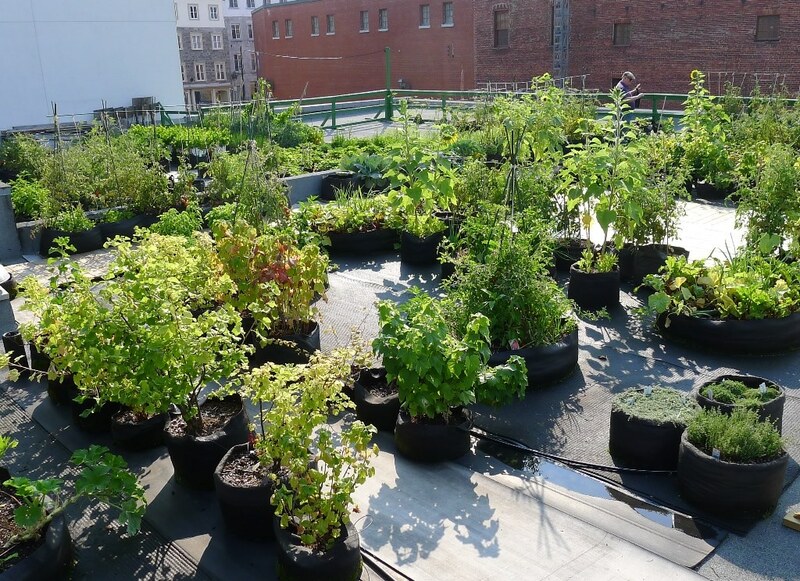 Keeping them outside: Maybe you are done gardening for the year and want to relax your green thumb until spring. Larger-sized Smart Pots can be left outdoors year round. If you are concerned about the harsh winter elements, cover your Smart Pots with yard scraps like leaves or even mulch to protect them from the winter weather. When spring rolls around, you can repurpose your Smart Pots and start the growing season anew. 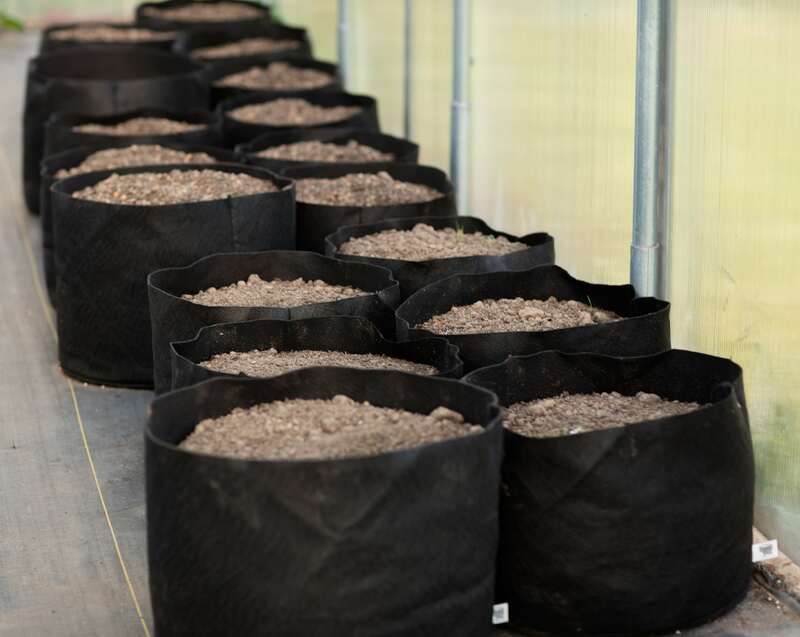 Smart Pots are constructed from durable fabric made specifically for your plants, and their average lifespan is three to five years depending on the grower. So you can expect to use your Smart Pots for multiple seasons — whether you leave them outdoors or bring them in. Another option is to completely empty your Smart Pots at the end of the outdoor growing season. Let them dry out for a few days, then simply brush off any excess soil and roots that are caught up in the fabric. Fold them up and store in a cool dry space until you are ready to use them again. Continue planting outdoors or bring your gardening inside is up to you as a grower . Either way, there are plenty of ways to take care of your Smart Pot. Have additional questions regarding the care of your Smart Pots? Shoot us an email for additional container planting tips!